FREE SHIPPING on order $75 or more! 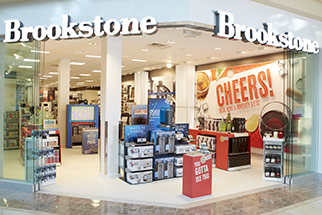 Part gift shop, part grown-up toy store, part pure indulgence-Brookstone offers a shopping experience unlike any other. That's because we've been discovering and creating one-of-a-kind products for more than 45 years. 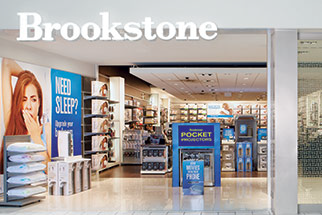 And our New jersey stores are no different. We are dedicated to providing our New jersey shoppers who are looking for birthday gifts, Christmas gifts, and any other type of gift, the best service possible. If you're looking high quality products, and an experience like no other, then you've come to the right gift store in New jersey. 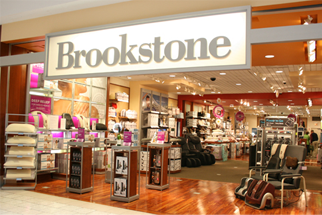 © 2012 Brookstone. All rights reserved.